Simple and secure. 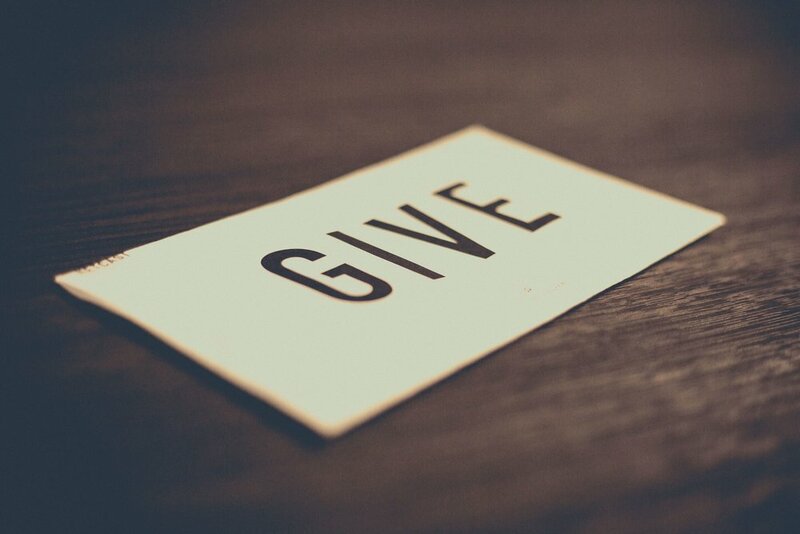 Give a single gift, or schedule recurring giving using your checking account, or debit card. Text Give to 978-338-4700 Text giving uses industry-leading security to protect your personal information, and is never charged to your phone bill. *Currently only available in the US. You can also give in person during the service or you can mail a gift to our main offices. *If you wish to designate a contribution to a specific person, please note that although Netcast Church will make every effort to honor the contribution designation of the donor, contributions become the property of Netcast Church and the church has the discretion to determine how to best use contributions to carry out its functions and purposes. Such control of the funds by the church is required to ensure that they will be used to carry out its functions and purposes, and to ensure donors’ contributions satisfy requirements to maintain our tax-deductibile status. Thank you for your understanding and generosity!